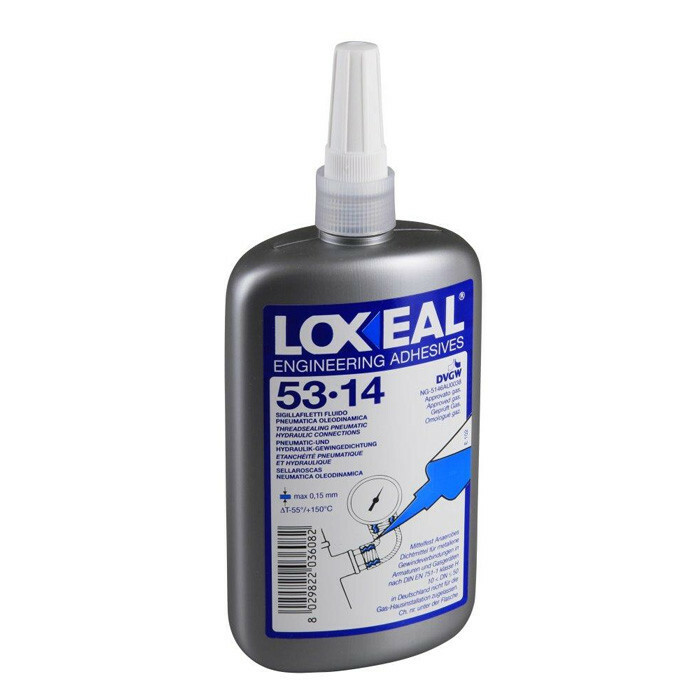 Medium strength anaerobic adhesive dedicated for sealing small pipes and thread connectors up to ¾” (commonly used in pneumatics and hydraulics). It replaces PTFE tapes. Great for sealing compressed air, water, oils, gases, LPG, hydrocarbons and most types of chemicals. It's resistant to heat, corrosion, vibrations and shock. European norm EN 751-1 (or DIN-DVGW NG-5146AU0038) authorise its usage with Gas.